Philip Hammond, the Chancellor of the Exchequer, announced earlier this week that Budget 2018 will take place on Monday 29th October 2018. The Budget, typically earmarked for November, is being brought forward approximately 3 weeks earlier to avoid clashing with a proposed ‘special’ Brexit Summit. This will take place after an earlier Brexit summit in Brussels on 18th October where EU leaders will decide if they will accept the UK’s proposals for Brexit. If a deal is close, an additional Summit will take place mid-November to finalise and formalise the terms. Obviously this means it is highly likely that important tax and spending decisions will be presented by the Chancellor before the UK is certain it has agreed a Brexit deal. Budget 2018 will also be the first since 1962 that the Government will lay out its plans on a Monday, rather than a Wednesday, which this year falls on 31st October. Rumours abound that a decision to bring the date forward has been made to avoid ‘trick or treat’ or ‘horror’ Halloween related media headlines that would likely follow a perceived unfavourable Budget. However, cynics have highlighted that 29th October is actually the 89th anniversary of Black Monday, when the Wall Street Stock Market crash triggered the Great Depression. Say what you will, but given everything else going on, the Budget will be awaited with interest. 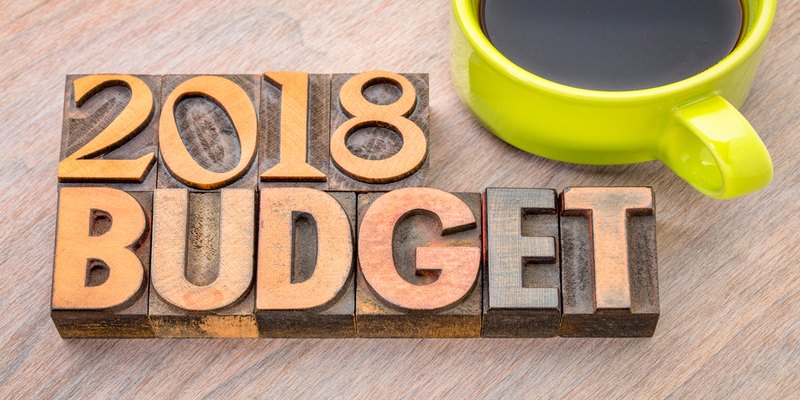 This entry was posted in General News & Articles and tagged Budget 2018, Chancellor Philip Hammond, Steve Prosser, Warr & Co Independent Financial Advisers (IFA).